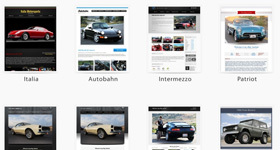 Finally, cutting-edge eBay Motors templates designed for both dealers and private sellers! Incredible eBay Auctions in Three Easy Steps! 1Choose a membership plan and start browsing templates. 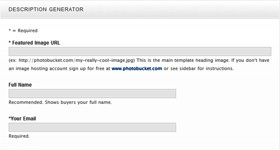 2Build your eBay ad using our convenient online description generator. 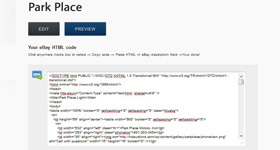 3Copy and paste the HTML into eBay’s description field.